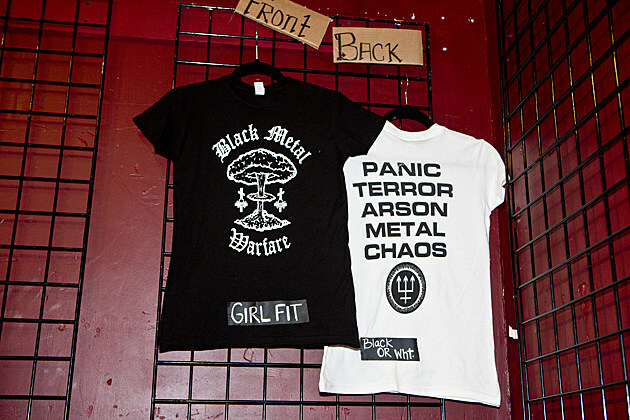 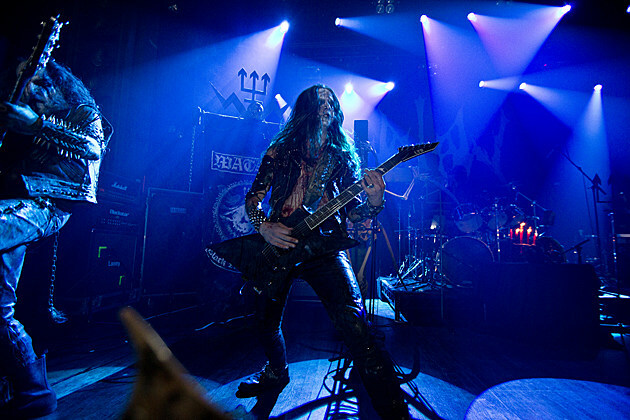 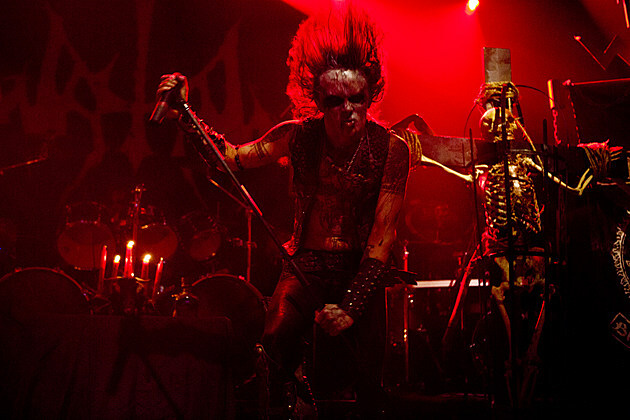 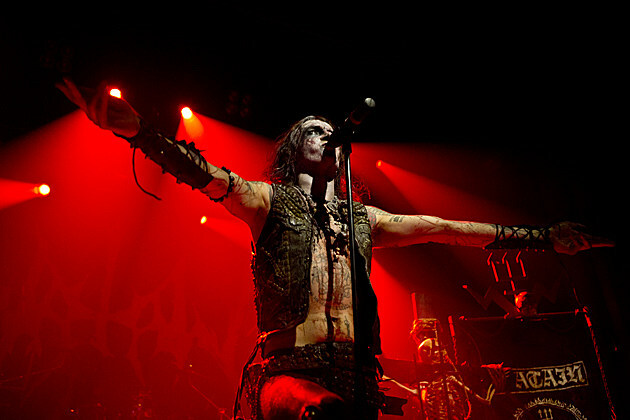 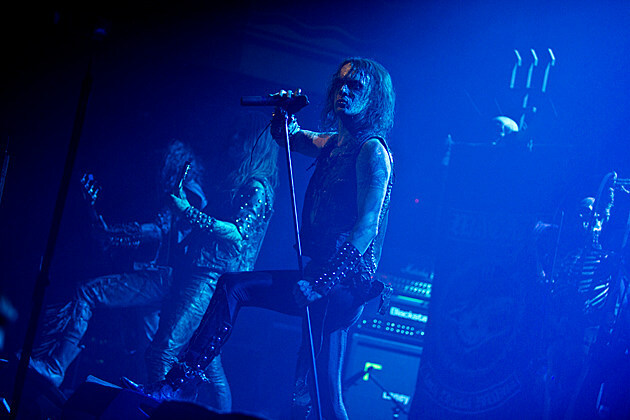 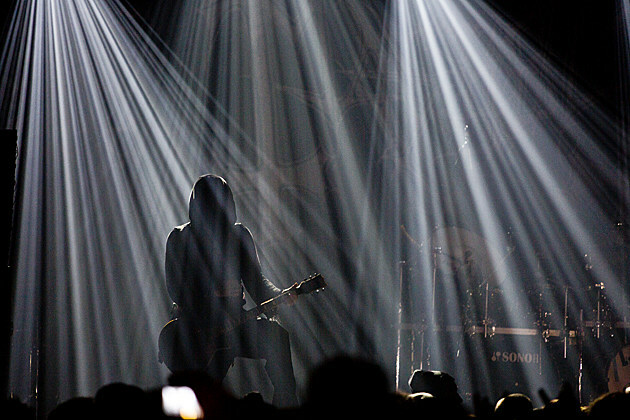 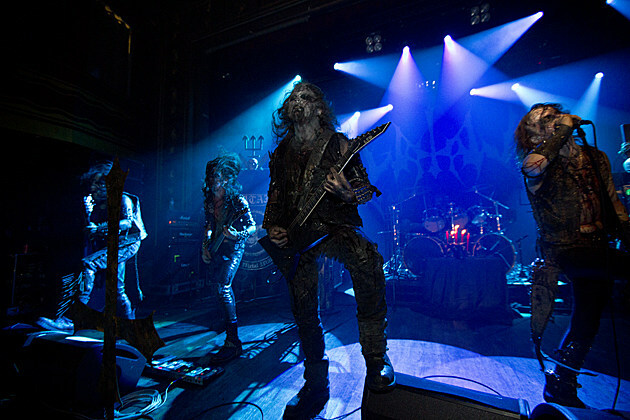 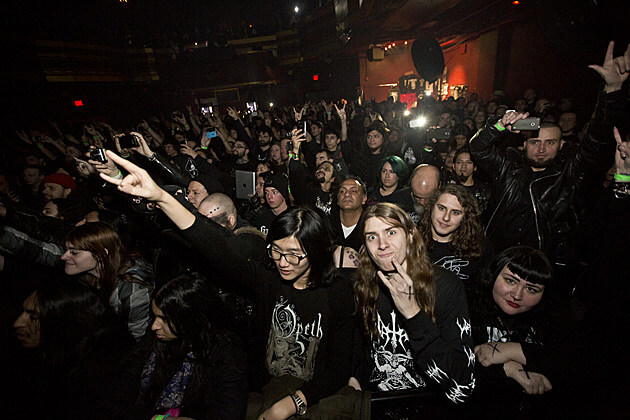 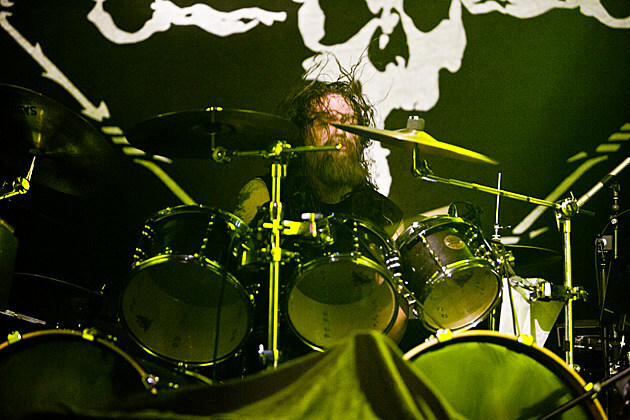 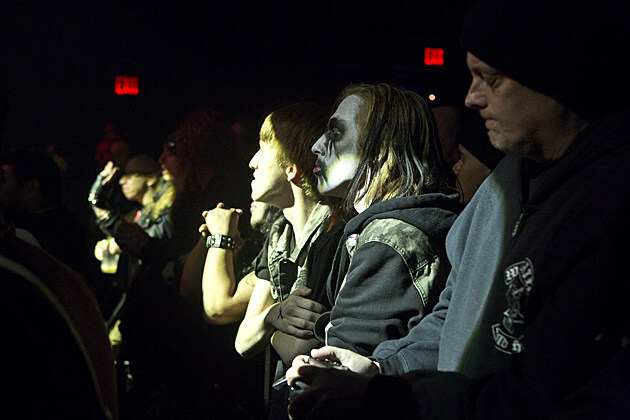 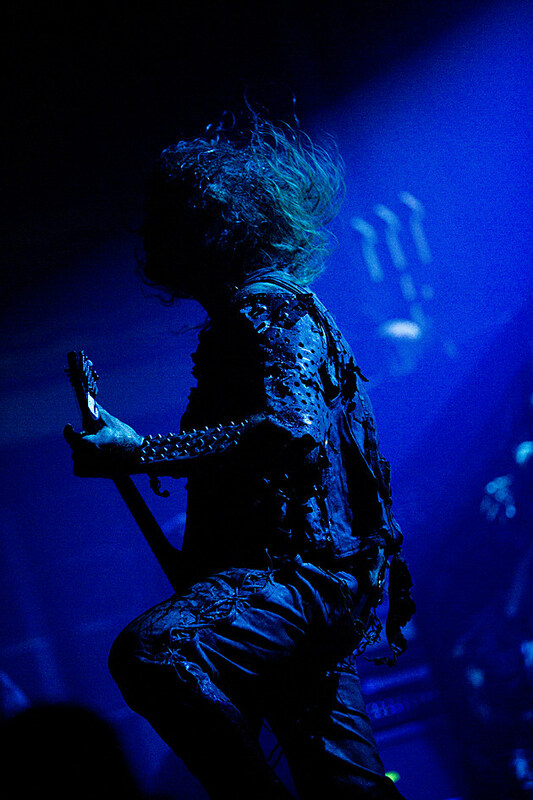 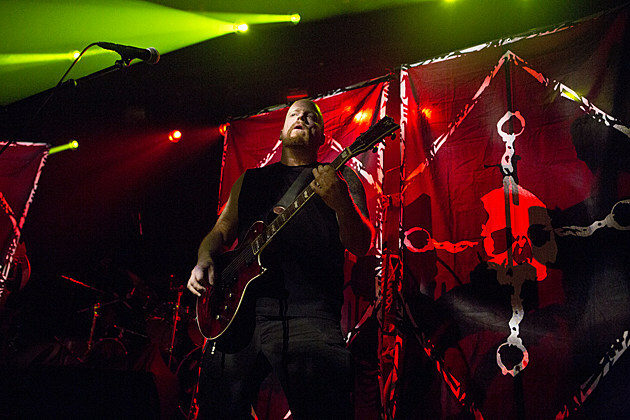 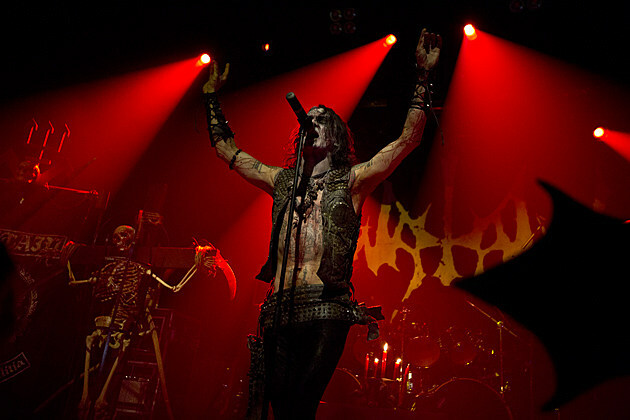 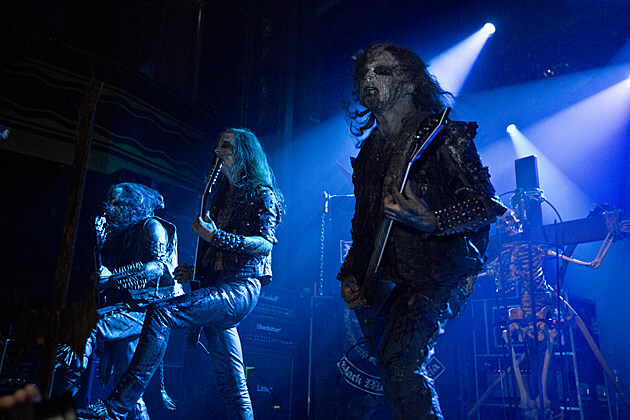 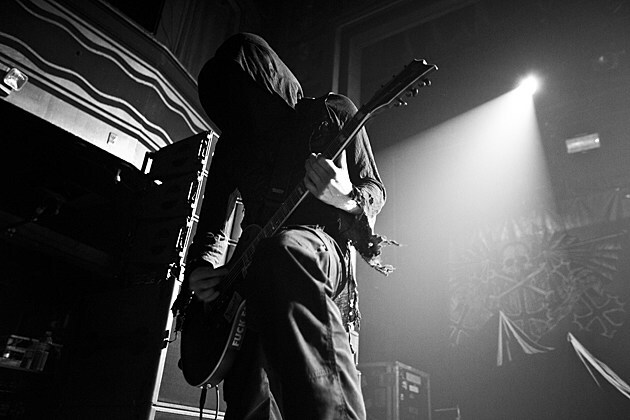 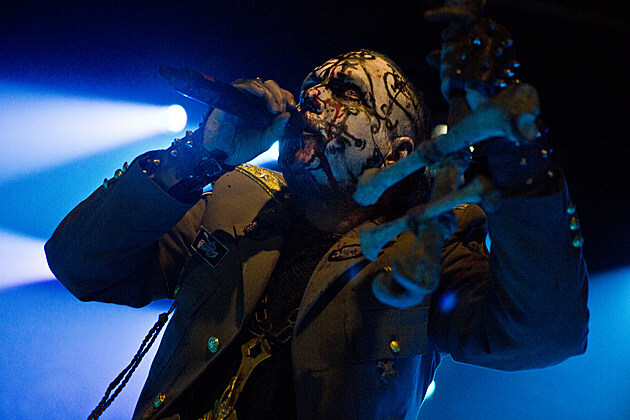 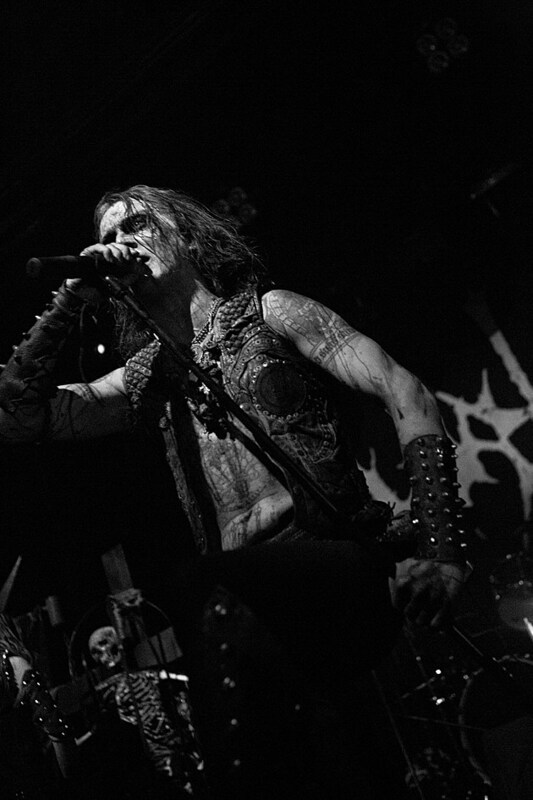 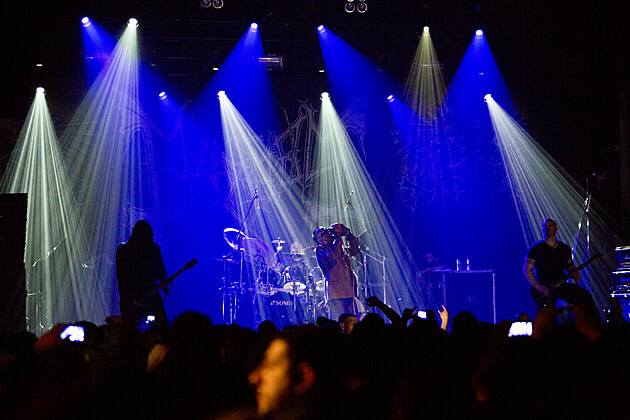 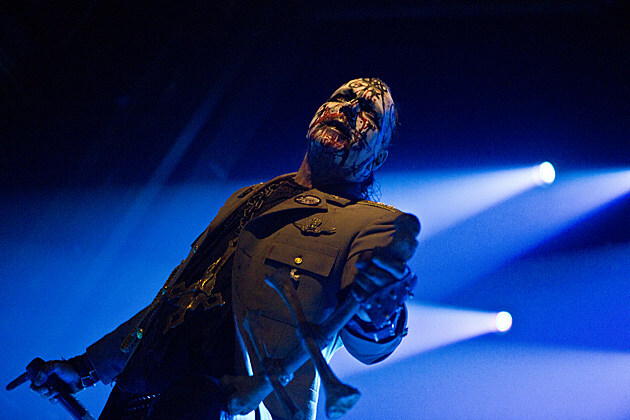 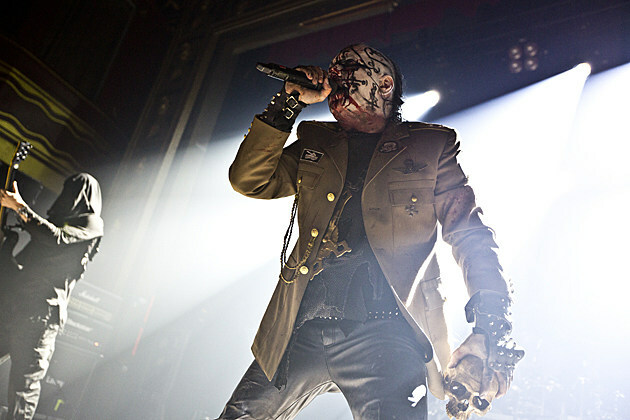 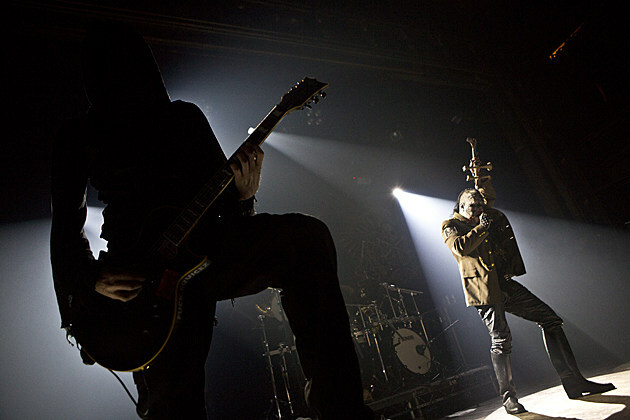 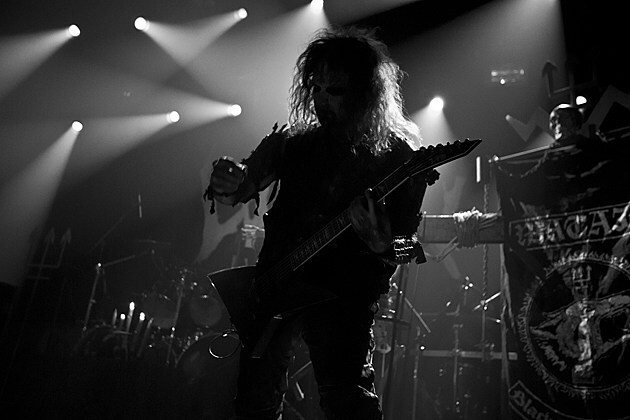 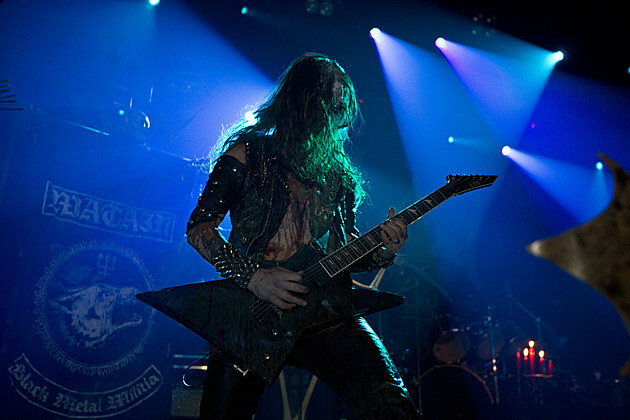 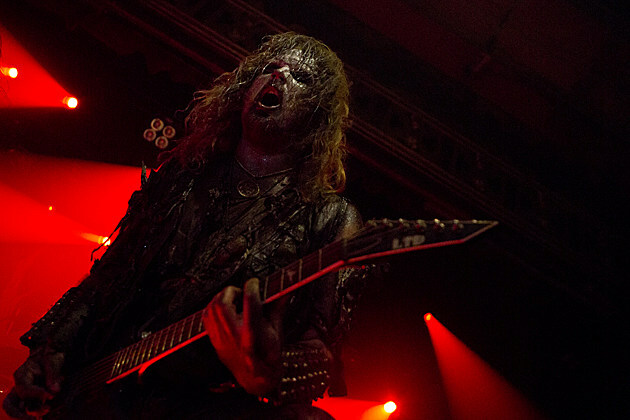 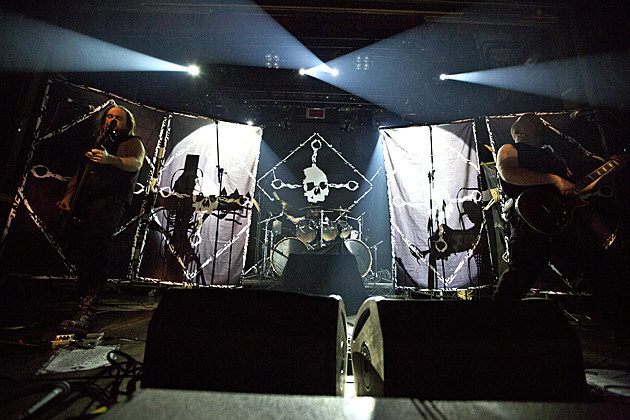 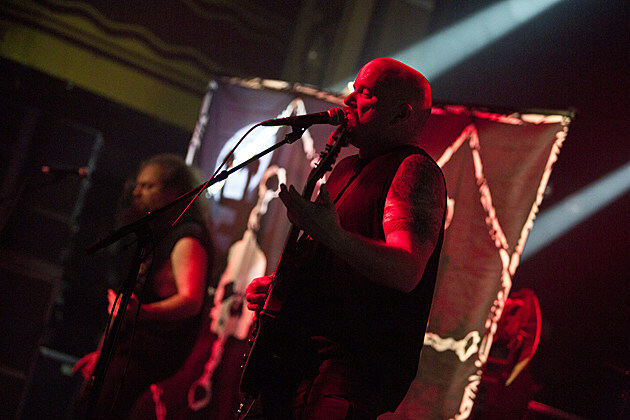 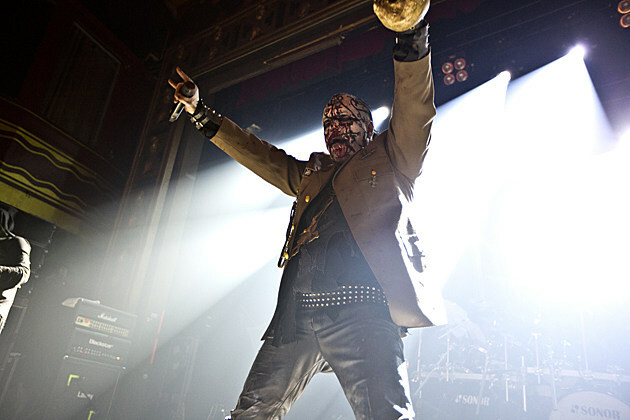 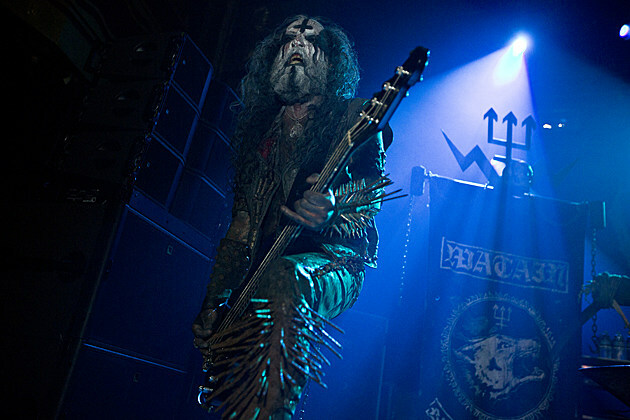 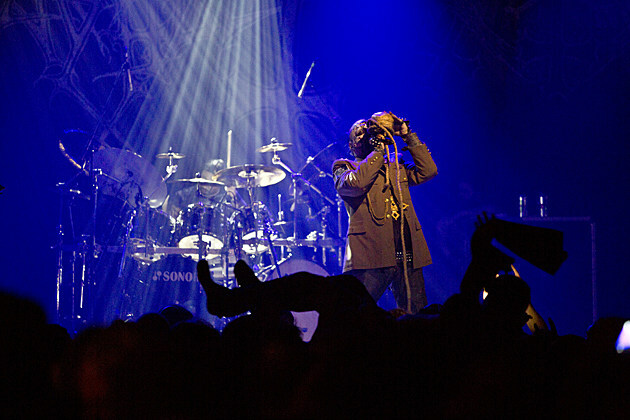 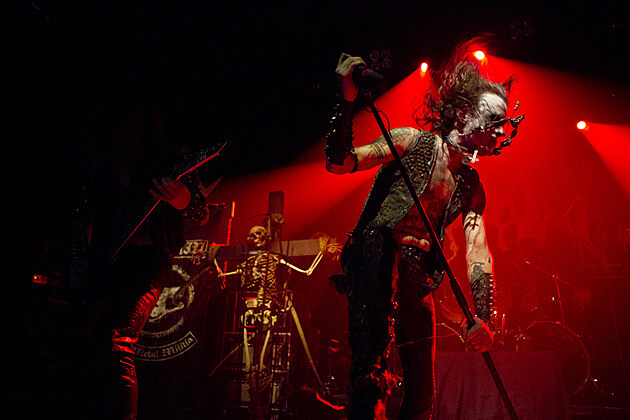 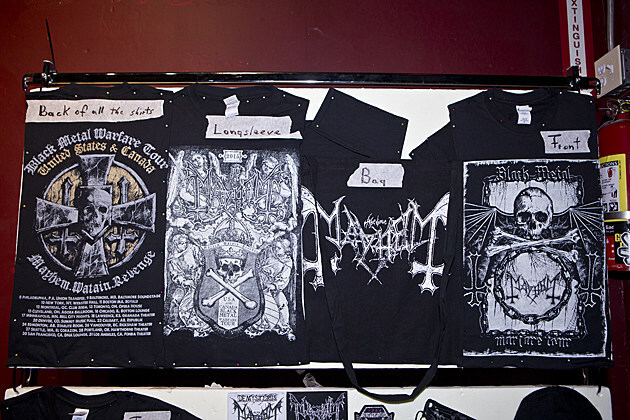 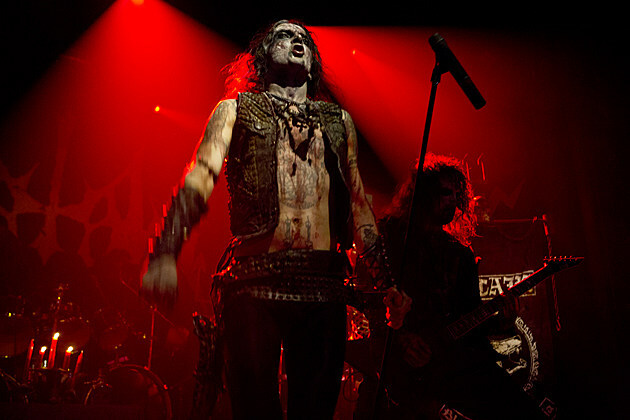 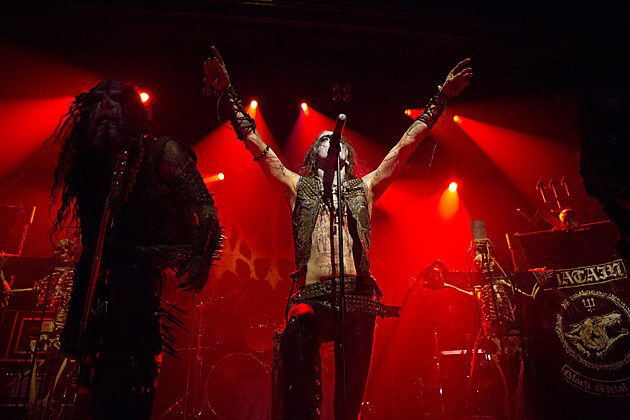 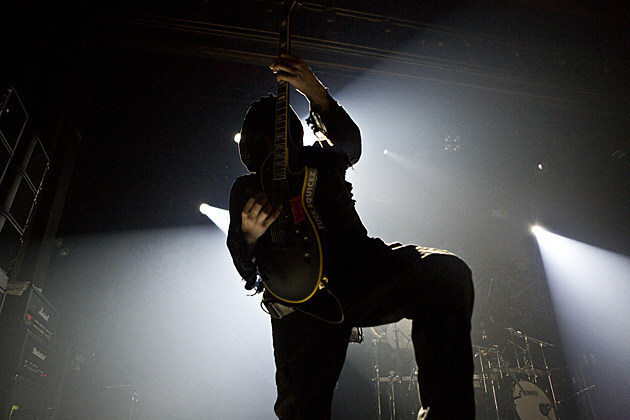 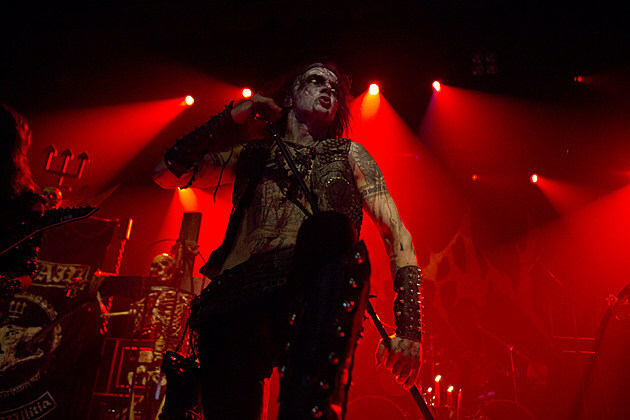 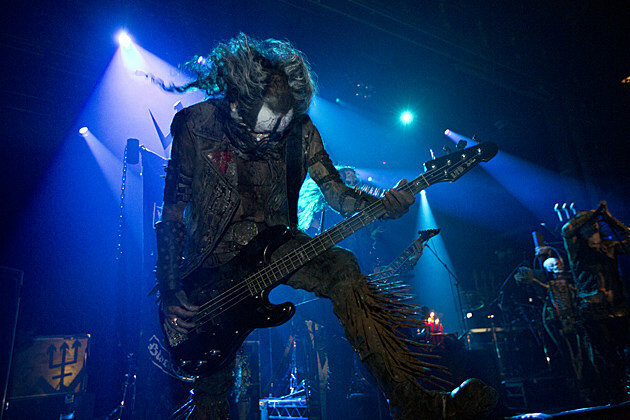 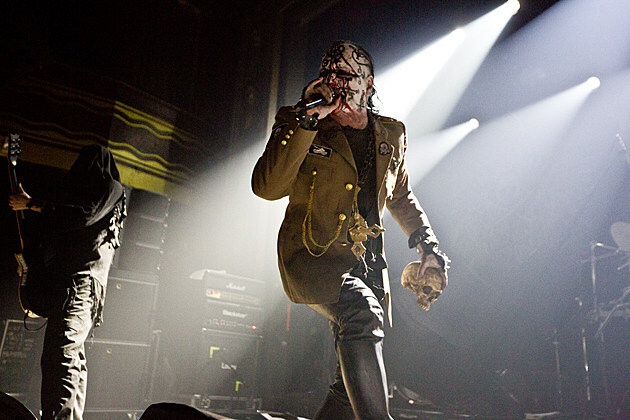 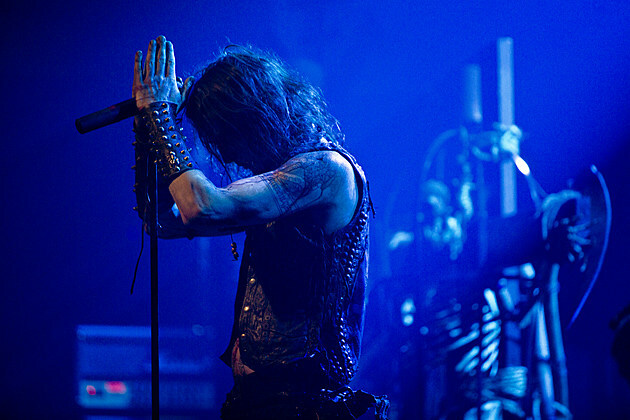 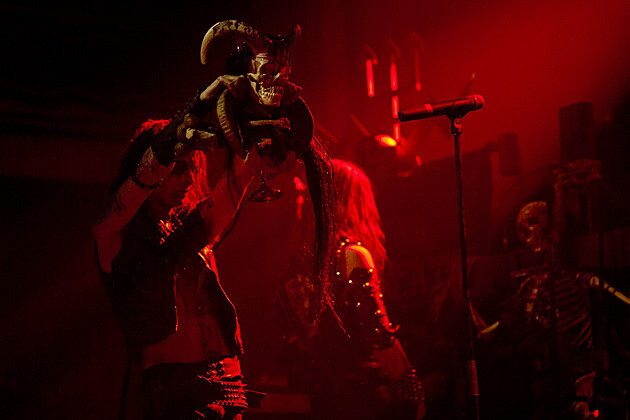 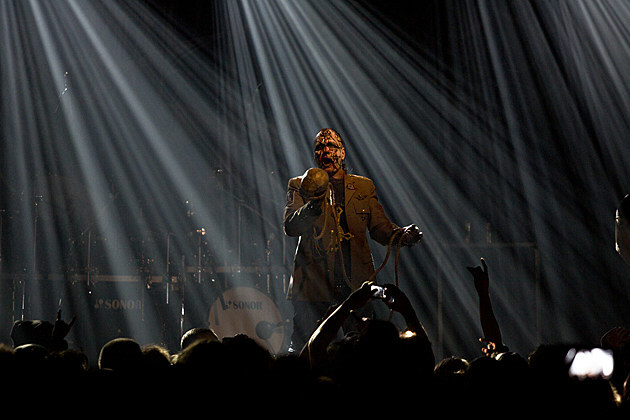 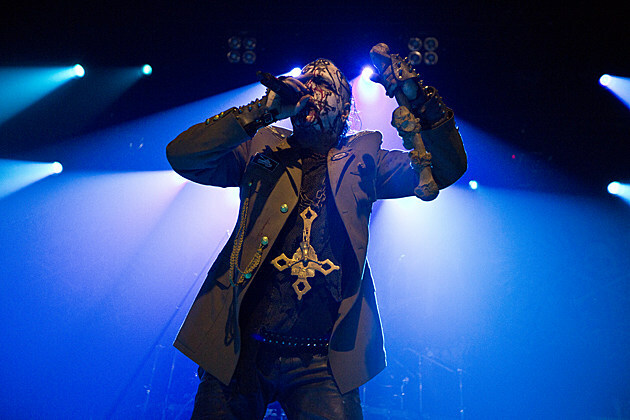 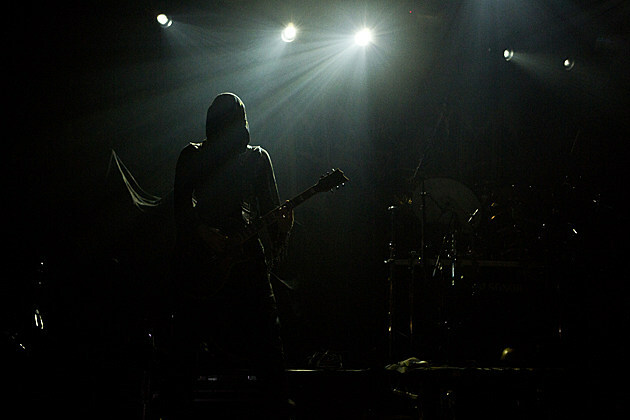 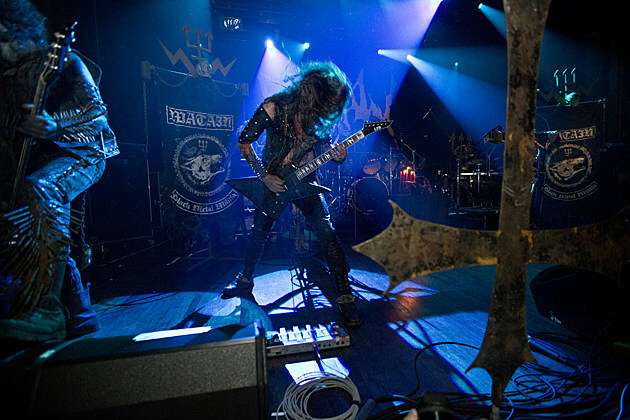 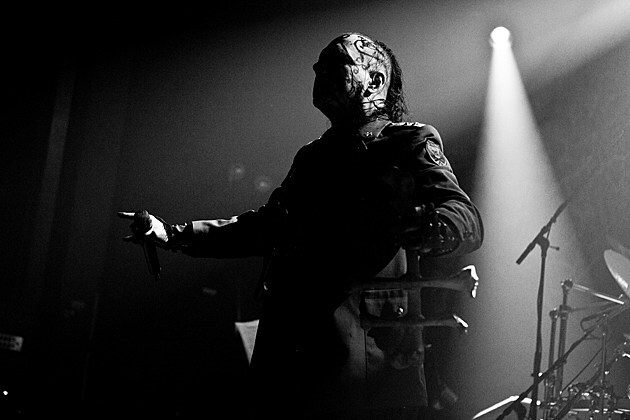 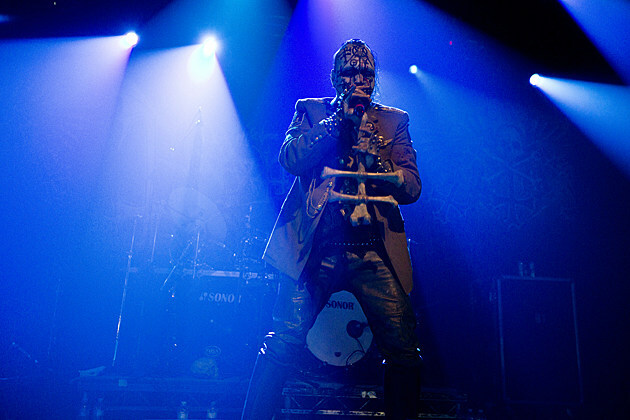 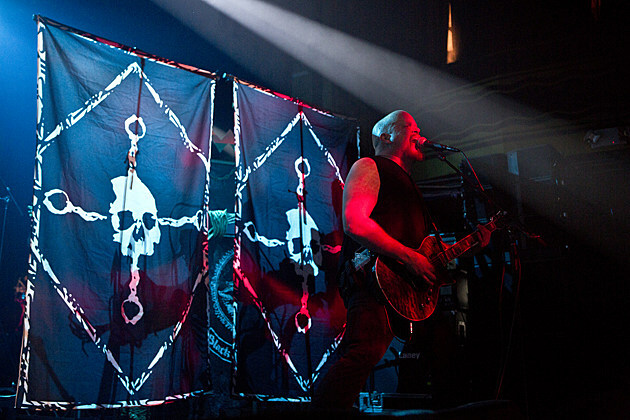 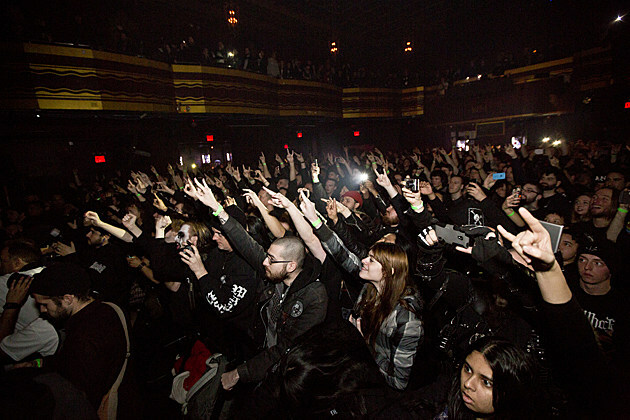 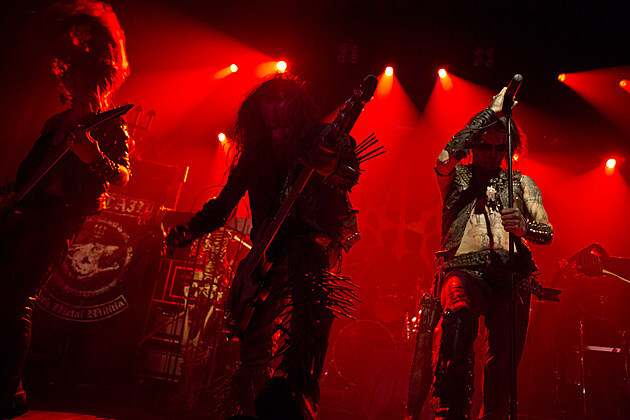 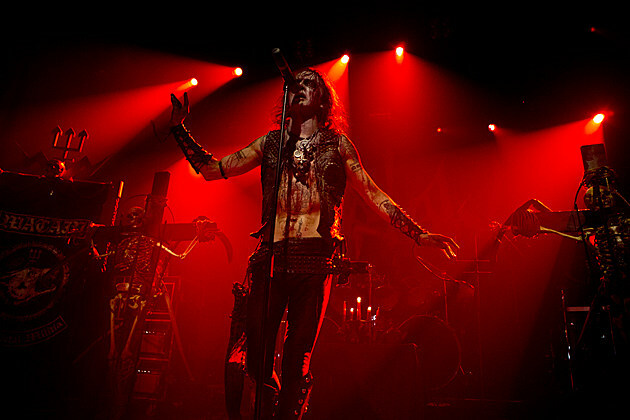 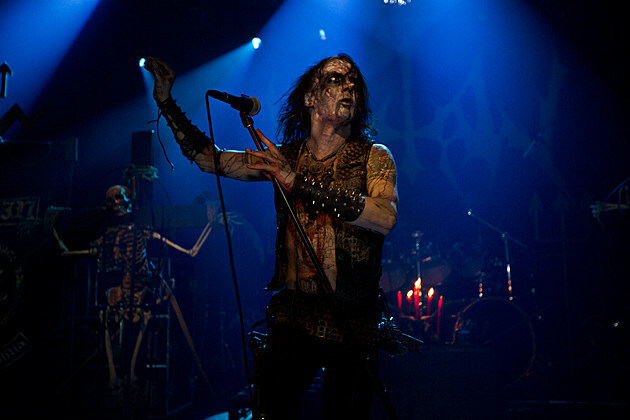 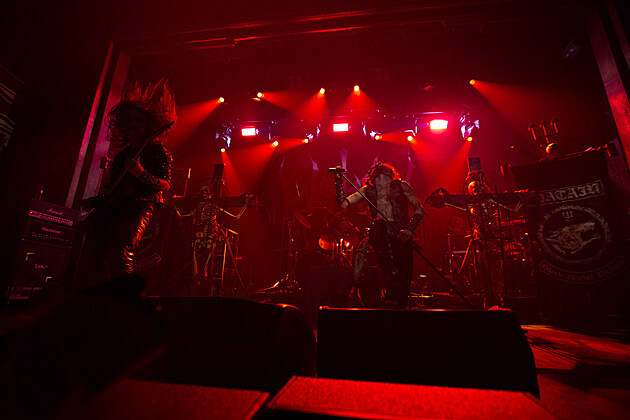 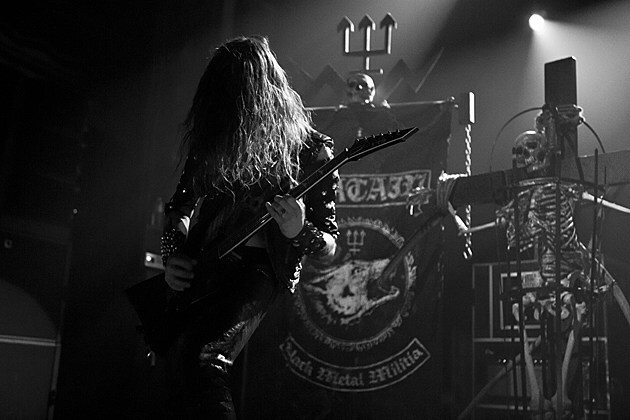 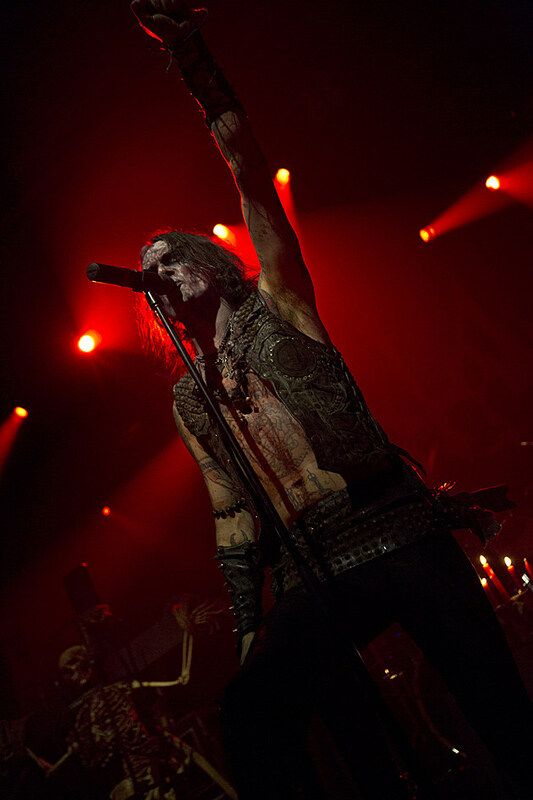 The amazing double-billed black metal tour of Mayhem and Watain with support from Canadian war metal band Revenge hit NYC this past Saturday (1/10) at Webster Hall. 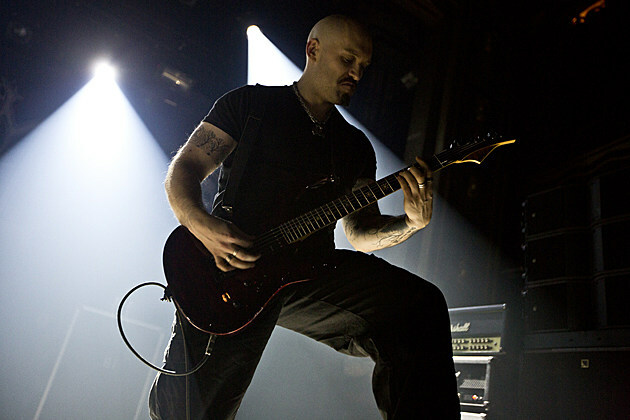 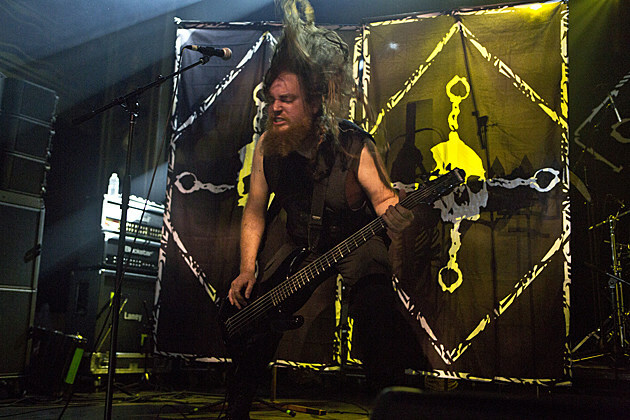 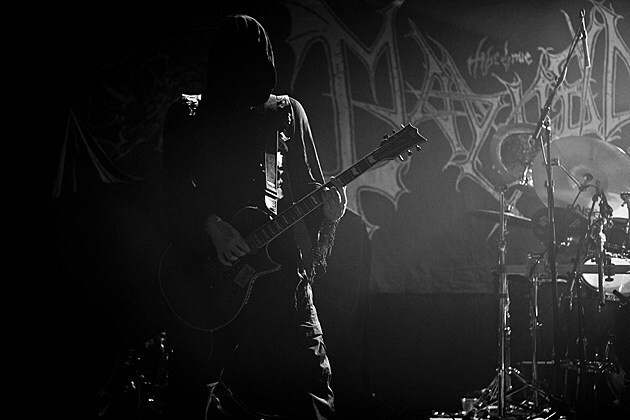 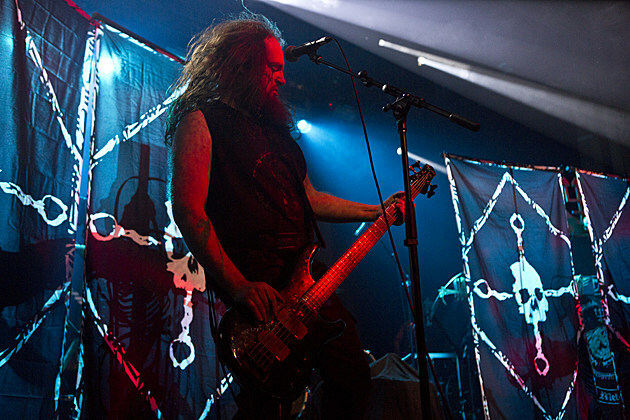 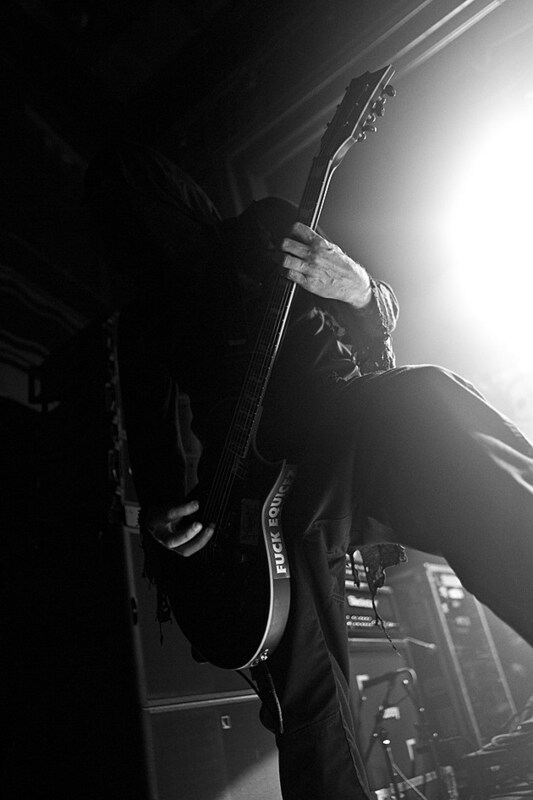 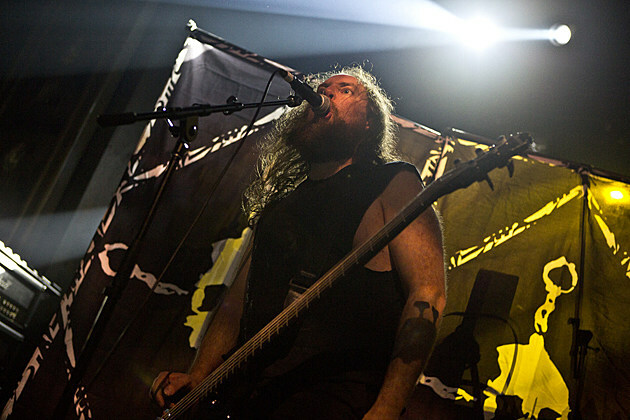 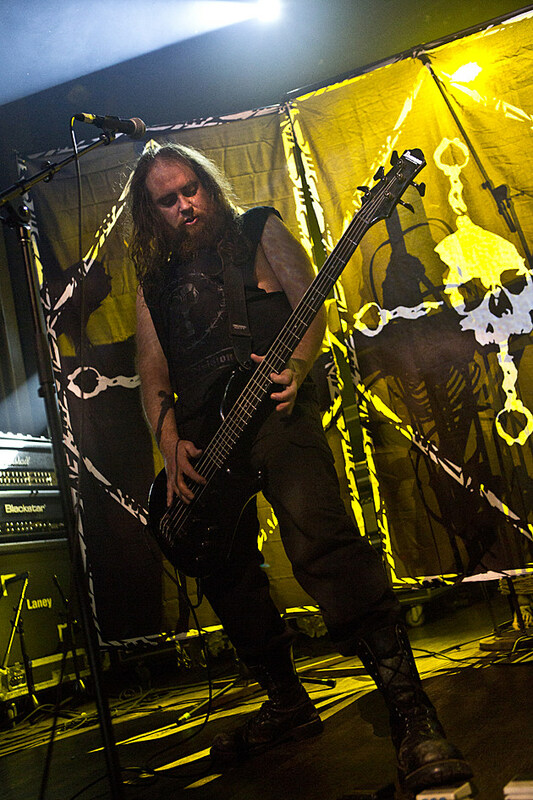 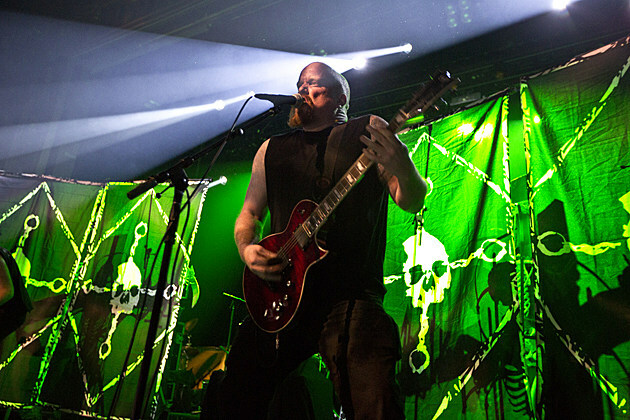 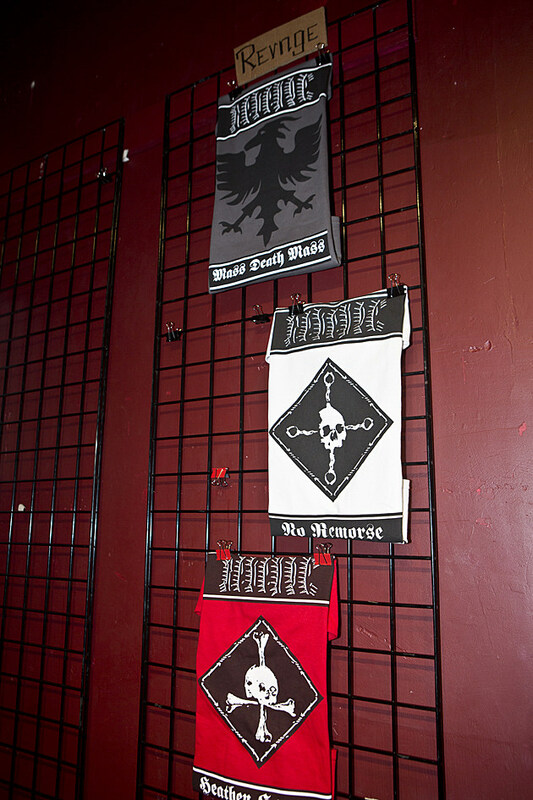 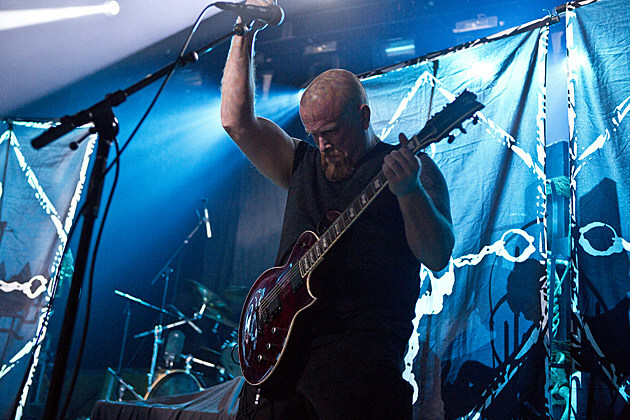 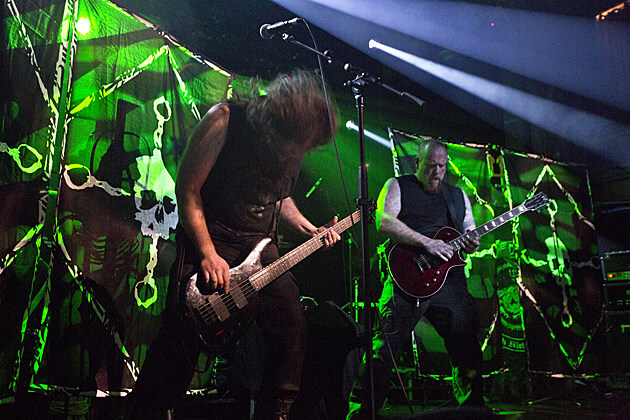 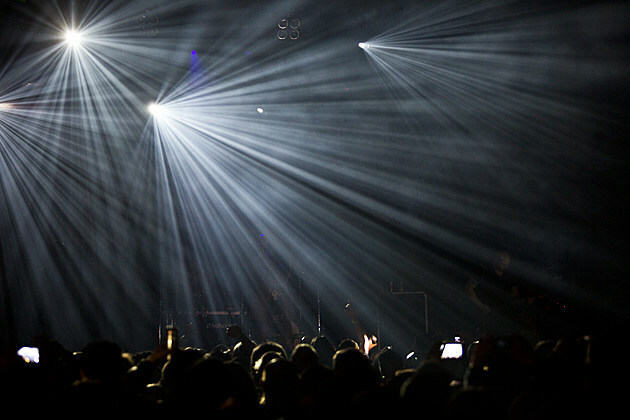 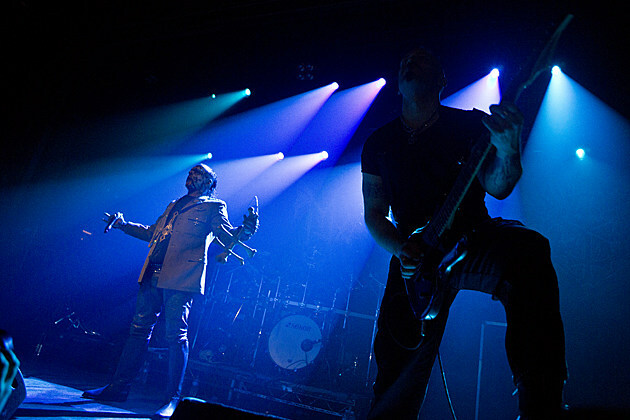 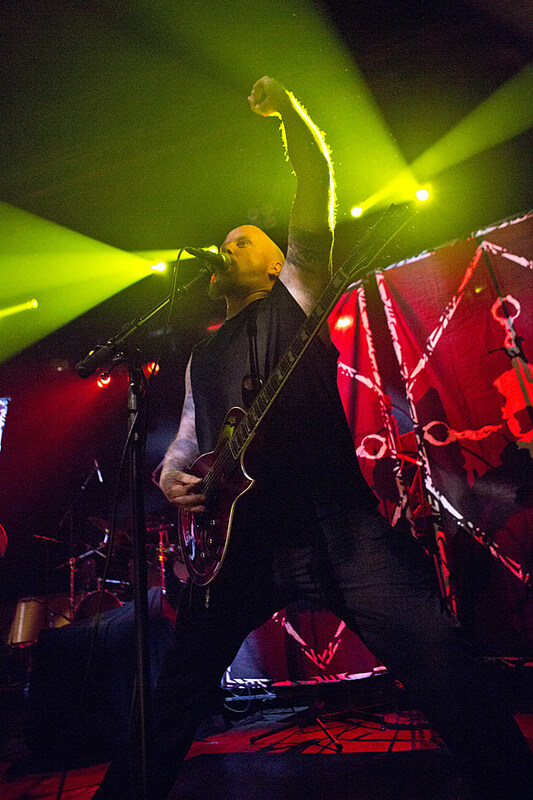 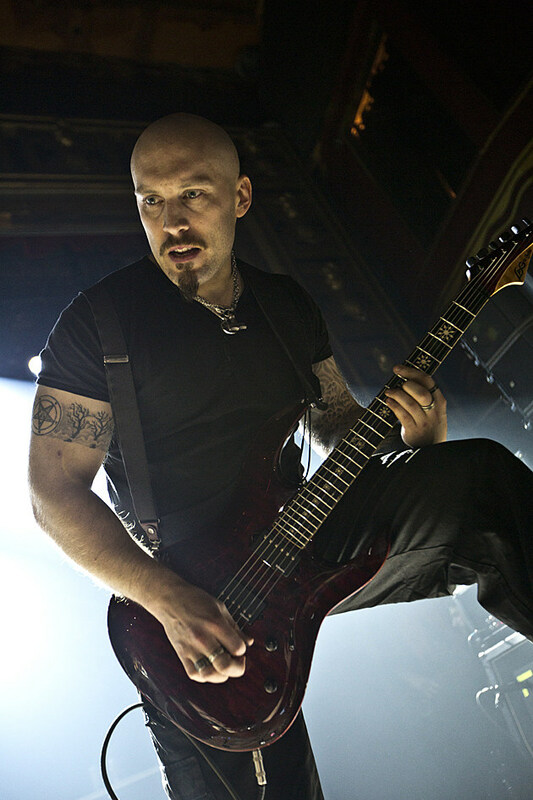 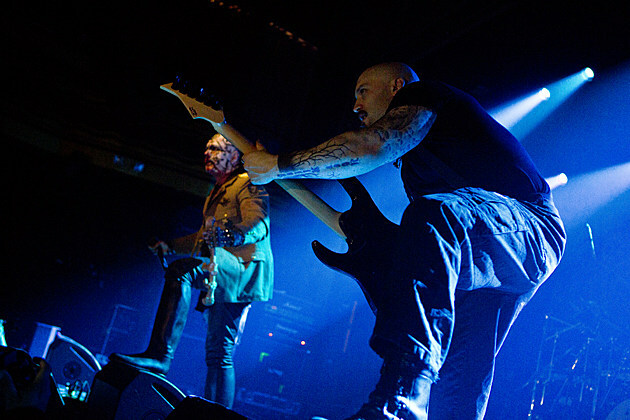 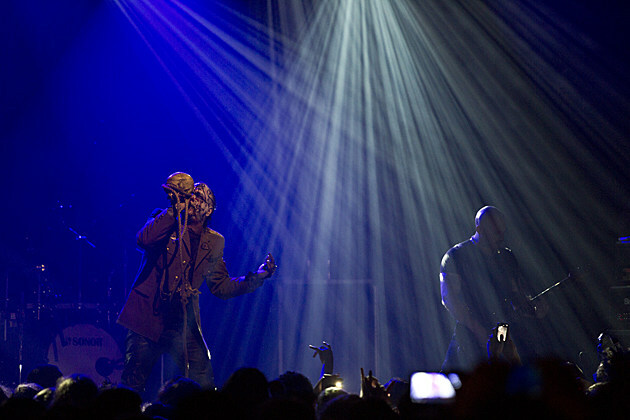 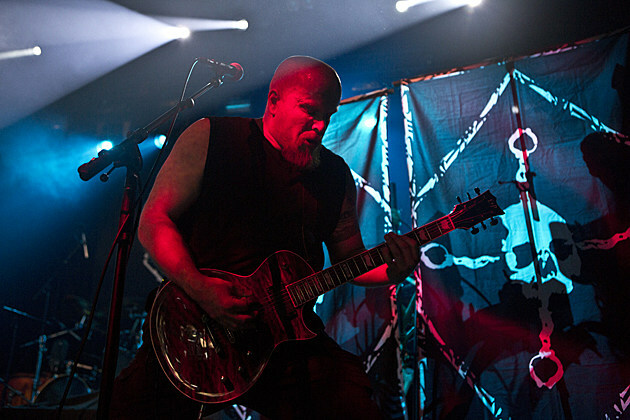 Unfortunately, Mayhem bassist Necrobutcher couldn’t make it over to North America due to visa issues, so they were forced to play without bass, but soldiered on without him. 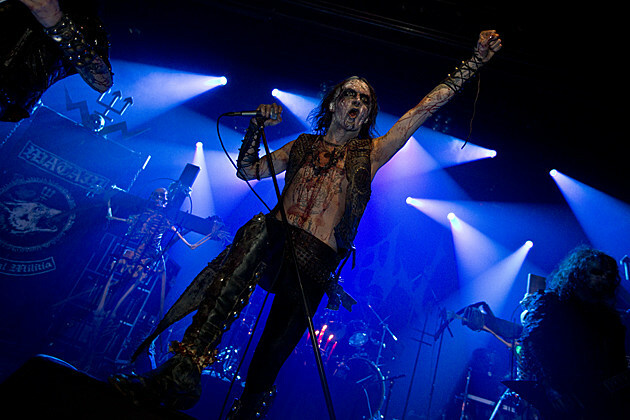 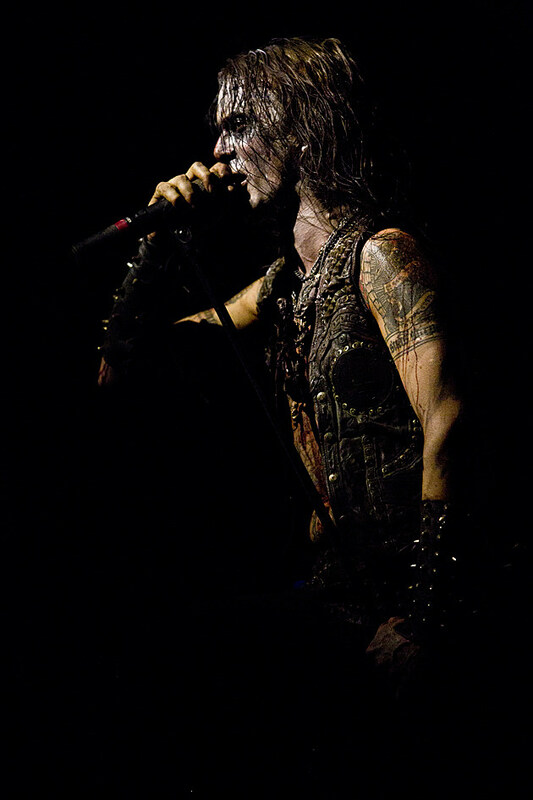 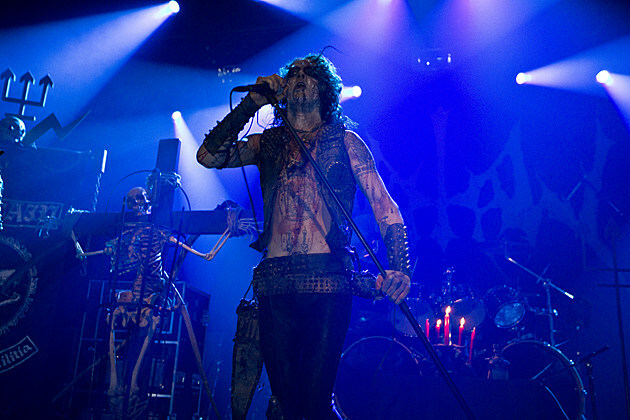 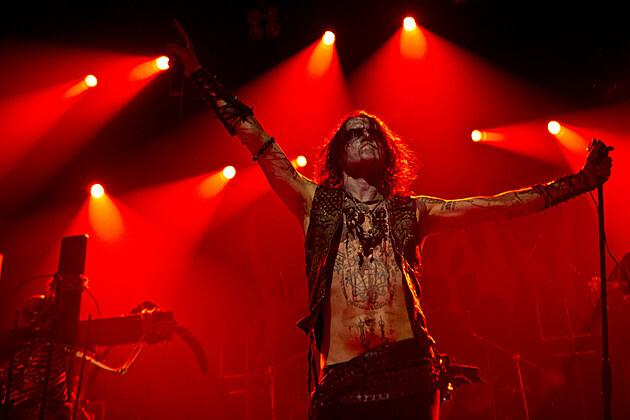 Watain ripped as always.